Much has been said about the health benefits of blueberries lately, and it’s no wonder considering they are a super food to the power of 10. They are low in sodium and contain no cholesterol. 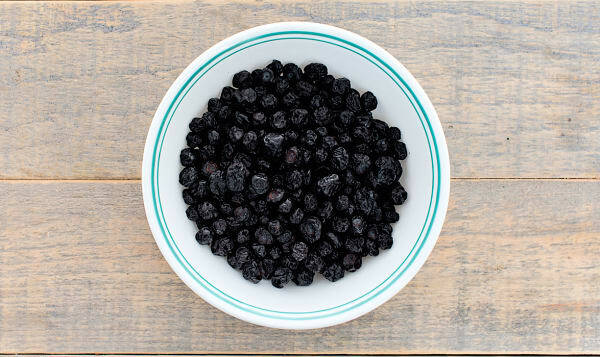 Ayoub's dried blueberries are very high in the elusive vitamin K, which is vital to proper blood clotting and play a very important role in bone health.